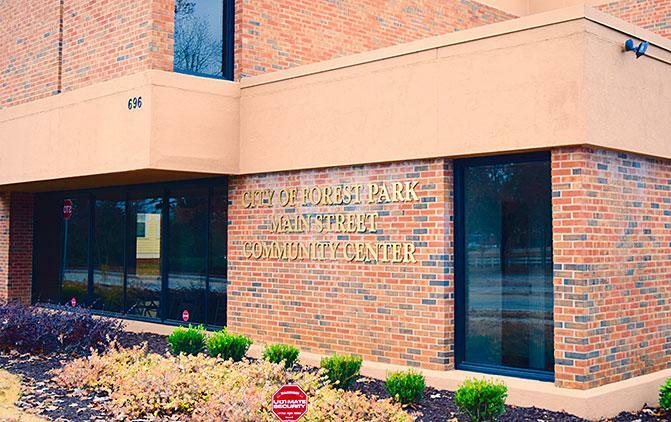 Forest Park City Council on Monday voted 3-2 for decriminalization of marijuana, officials said, making it the sixth city in Georgia to do so. Now, people possessing less than an ounce of marijuana face a ticket as opposed to arrest. First time offenders will be charged $100 and a $300 fine is attached for a repeat offence, but because the offence is no longer a misdemeanor no one faces jail time. Or a criminal record that could affect student loan eligibility or job prospects. The cities of Clarkston, Atlanta, South Fulton and Savannah have all voted to decriminilize marijuana as has the unincorporated part of Fulton County.